 Click on the Pay Pal "BUY NOW" button if you want to purchase one of that item only. Click on the "Add To Cart" button if you would like to purchase more than one product or multiple copies of any product. Click on the "View Cart" button to edit your cart or to check out using Pay Pal or MasterCard, Visa, American Express or Discover credit cards. 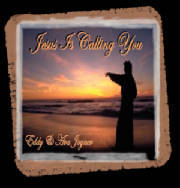 Click here to purchase MP3 downloads of "Jesus Is Calling You". You may purchase songs individually or the entire CD with artwork. Click on any of the links above and you will be directed to Pay Pal. You may use your Pay Pal account or if you prefer: Visa, Mastercard, American Express, and Discover are also accepted. We will confirm your order via email with your total amount due. When we get your payment we will ship the product. You can also call 615-319-3226 or just use snail mail for the whole process. You are listening to "It's All About Him" track 4 from our Christian CD.